Introducing Guinots best selling product and for good reason. This product is a firm favourite amongst our team as it gives skin an instant noticeable boost. It treats ultra-dry skin; instantly nourishing the complexion and adding radiance with essential oils. 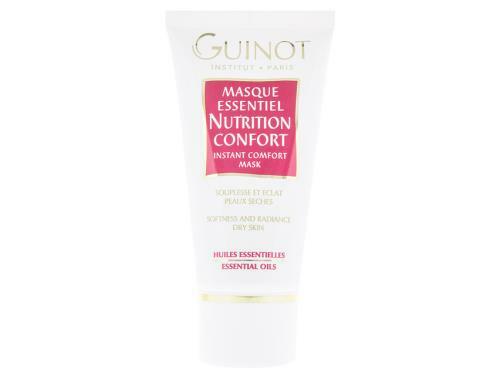 Guinots instant radiance mositurising mask is popular with leading make up artists as it gives clients a brightened complexion before make up application.